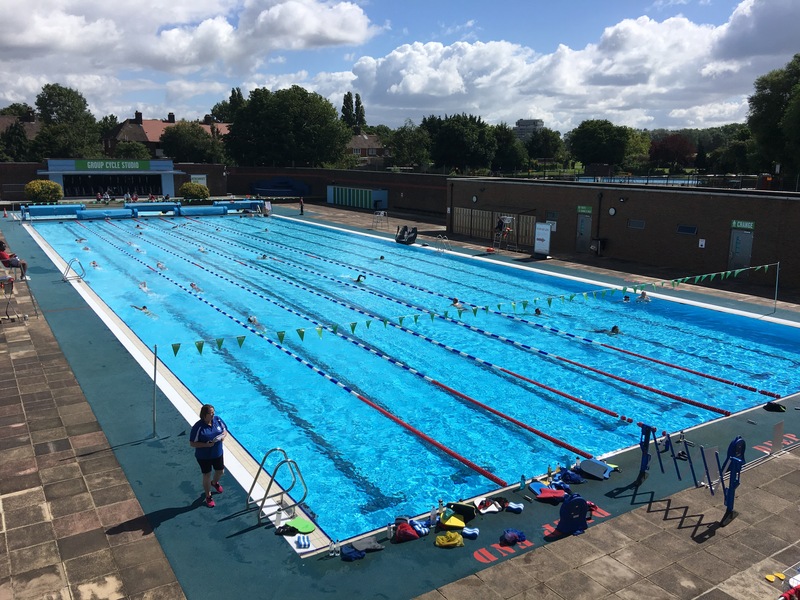 Charlton Lido are holding an open weekend on Saturday 23rd and Sunday 24th of July, with special offers on membership, and a chance for non-members to try out the facilities – including the recently ‘relaunched’ cafe. They’re also looking for local businesses who may wish to take a stall over the weekend. PS. Tried the cafe since it reopened? Tell us what you thought of it in the comments below.